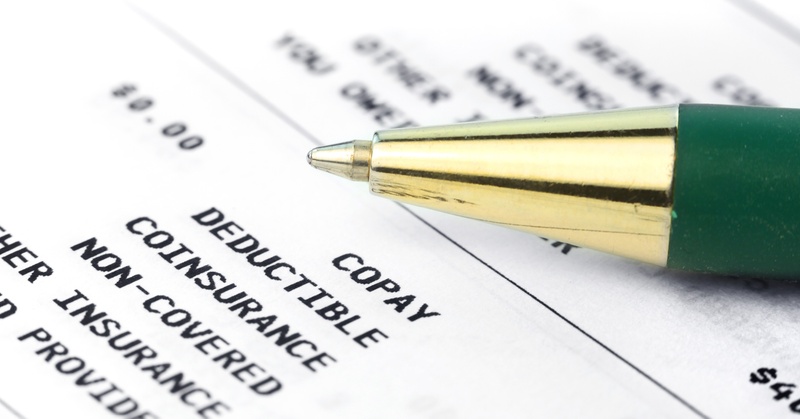 The new year is quickly approaching—that means new deductibles. How does your EMS Agency plan to handle exposure to deductibles this January? 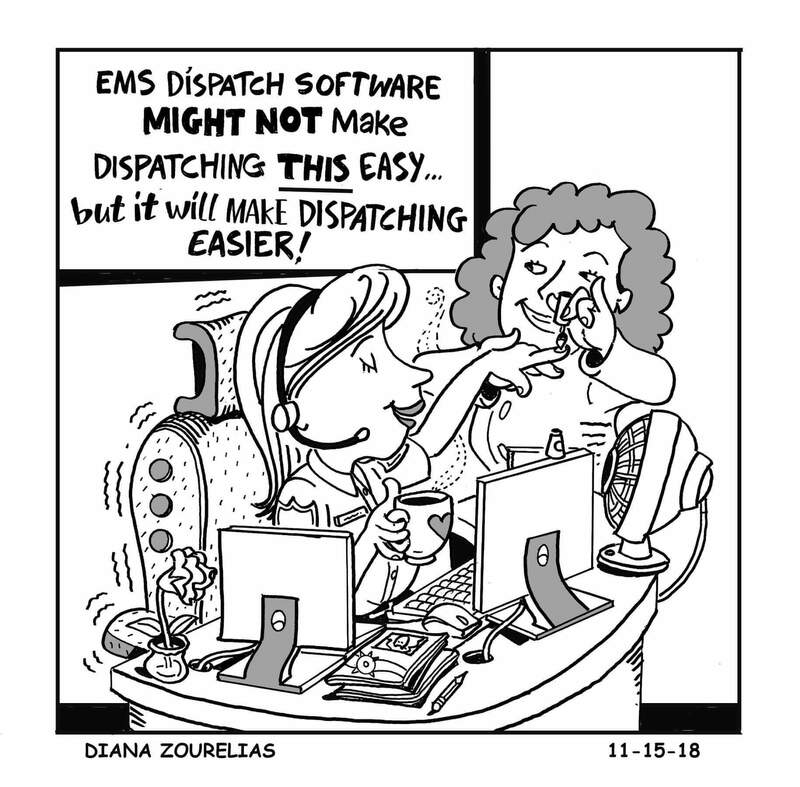 There is no way to completely alleviate the reduction of revenue your EMS agency will experience from deductibles, but there are ways to reduce your exposure. For instance, it's a common EMS billing practice to hold January Medicare Part B claims for 3-4 weeks before submitting. Sometimes it's longer, depending on the length of time that crossover takes. Doing this helps to reduce exposure to deductibles that minimize the number of patient pay claims. In other words, to reduce your exposure to deductibles, don't file too early in the year.